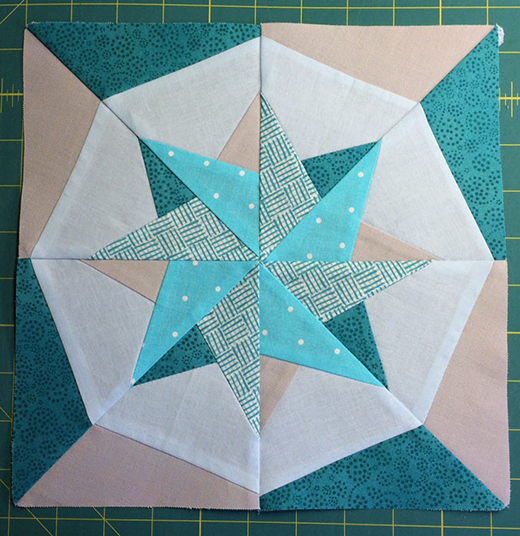 This Woven Star Block Quilt designed by Joan of Cali Quilter. The Pattern is available for free. "Paper piecing requires some patience when you are first learning the technique. The beautiful blocks that can be produced using this method are well worth the time invested."